I’ve been doing my best to abuse the New Gemini Fishing Shorts from AFTCO over the past 4 months. Released spring of 2016, these angler driven shorts followed in the footsteps of another personal favorite, the Tactical Fishing Shorts. 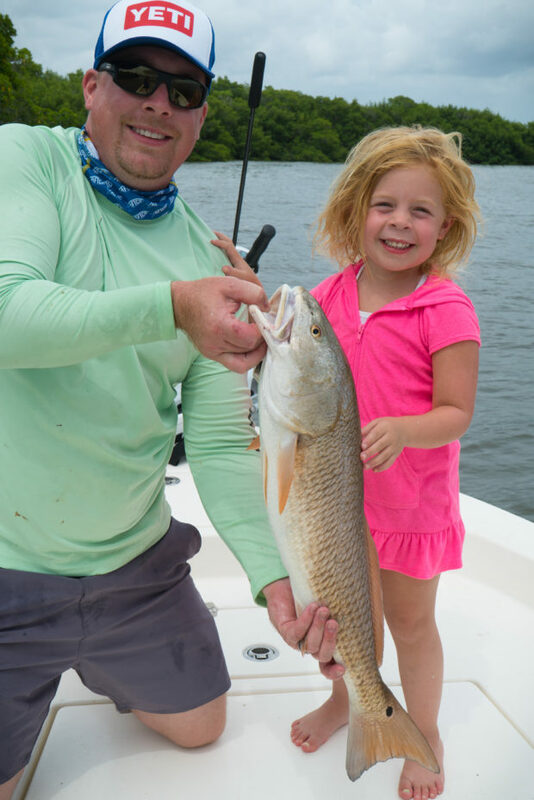 These shorts exceed the needs for warm weather anglers: Comfort, Quick Drying, Odor Resistance and, Incredible Durability. In all honesty, I’ve always been rough on my clothes while fishing. I don’t intentionally try to ruin anything, but I never hesitate get dirty at a moments notice. I’m all for function over appearance, but AFTCO has hit a home run with the newly designed Gemini & Tactical Series. 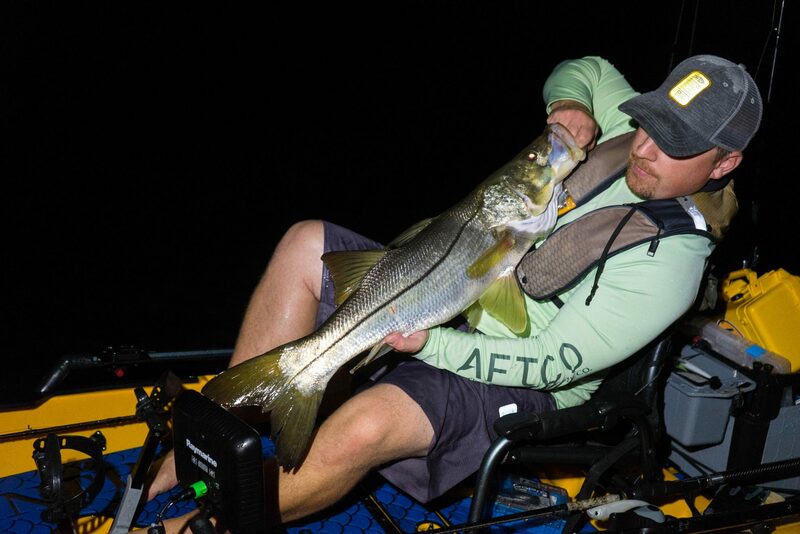 For years, AFTCO brand shorts have been recognized for their uncommon durability and comfort. The latest lineup of Tactical Fishing Shorts hold true to the classic roots, while adding a modern style and cut, perfect for fishing or casual events with friends and family. Quick Drying – I’ve got no problem getting dirty, wet or bloody while out on the water. But spending a day with damp shorts will be uncomfortable. The Gemini Shorts offer a Polyester / Elastane blend that dries quickly, even when it’s not hot and sunny out. I’ve found just running around spots on plane in the boat to be enough wind to dry the shorts out in 10-20 minutes. Add a little sunshine and you can trim that time down even more. Stain Resistance – I’ve still yet to find any noticeable stains on any pairs of my Tactical / Gemini fishing shorts. I’m not sure how they’ve resisted damage this long, but I’ve got pairs on their third season still looking just a sharp as the first day. Stretch – I’m a bigger guy with a little meat on me. I don’t care for clothes clinging to me in uncomfortable places. It doesn’t feel good and it sure doesn’t look good. 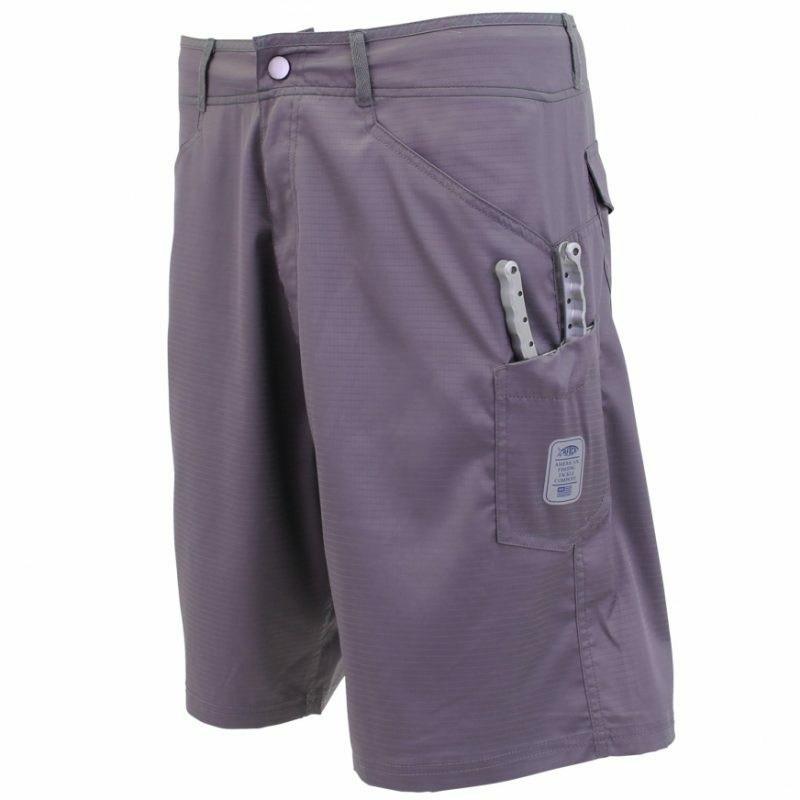 The Gemini shorts have a comfortable, relaxed fit, but still offer a clean cut and style suitable for casual wear. Odor Resistance – Let’s face it, fishing can stink. Cotton and denim clothing holds odor like crazy and can leave you smelling like a skunk ape in no time. Thanks to the Tactical Fabric Blend, these shorts can stay relatively non-offensive on multi day fishing trips. The quick-dry feature helps you from feeling swampy as well. Storage – The pockets make sense in the Gemini Series. Deep, secure and comfortable, each pocket serves a purpose, including a handy side mounted pliers pocket with locking strap. While providing ample storage, they shorts retain their clean cut appearance by avoiding cumbersome straps, clips and Velcro.